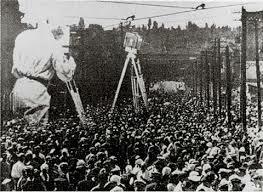 Man With A Movie Camera is an abstract Soviet film depicting various scenes of modern life and technology in the cities of Kiev, Kharkov, Moscow, and Odessa. 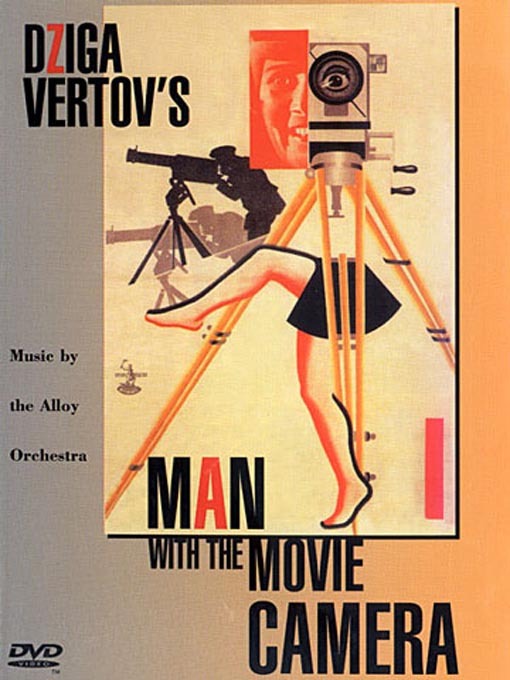 The film, while having no main plot or characters, is famous for its ingenius cinematic and editing techniques (it was edited by Vertov’s wife). It was the director’s opinion that films that tell a story were the new opiate of the masses. Shooting for the film took place over the course of about three years and it has no additional intertitles. 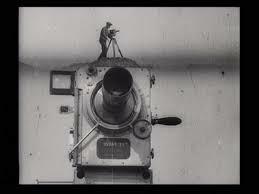 Man With A Movie Camera is good film, especially for those interested in experimental film making and editing. However, it can be challenging to the layperson who may not understand the complex inner workings of the film.